These contracting companies and properties have committed to uphold the principles of Smart About Salt and are actively working to help protect the environment of your community. 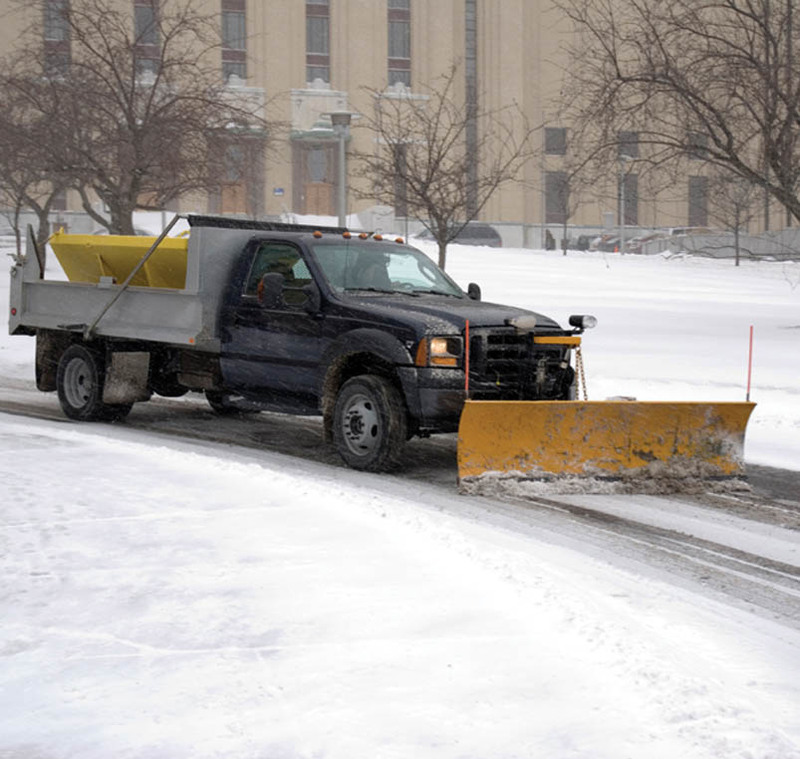 In order to be listed, companies must submit an annual report verifying that they manage their salting operations to reduce the amount of salt they apply, while maintaining the safety of their clients. When you need snow and ice control services or want to visit places that will be safe and environmentally sound, we encourage you to support these community members who are looking out for your best interest. Look for the Smart About Salt logo on trucks and buildings.